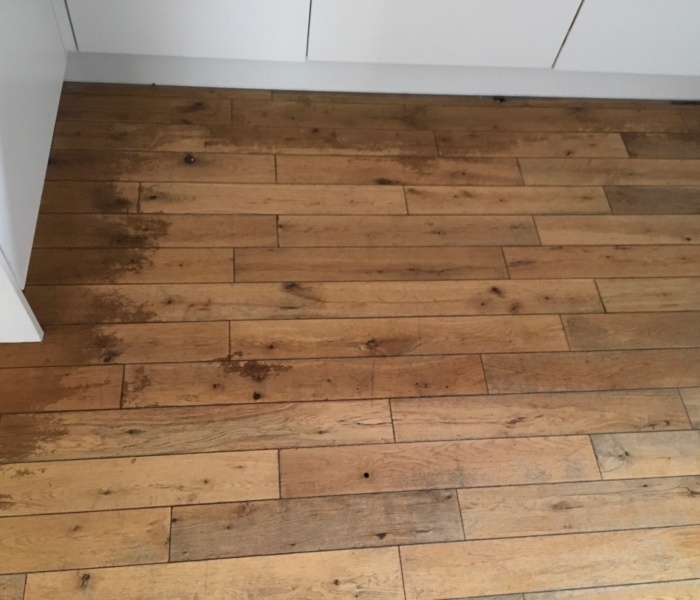 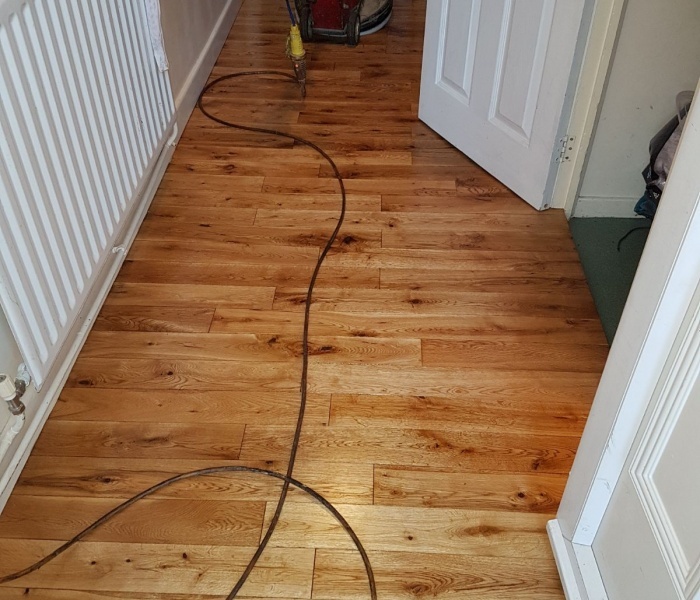 Here are couple of before and after pictures from our latest Oak Floor Sanding Work in Southampton. 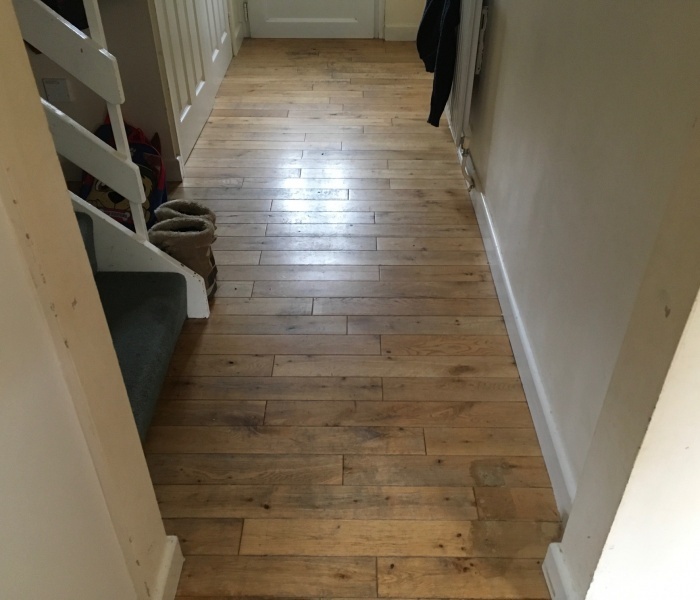 Home Improvement Companies in Hampshire. 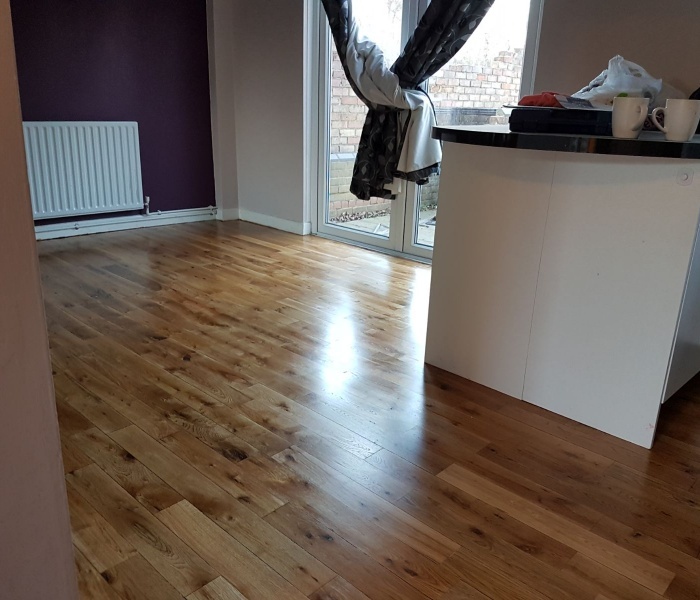 Professional Dust-Free Floor Sanding Company, specialists in sanding floorboards, parquet floor restoration & much more, for both Commercial floor sanding & Domestic floor sanding.